Definition at line 1269 of file nt_native.h. Definition at line 1270 of file nt_native.h. 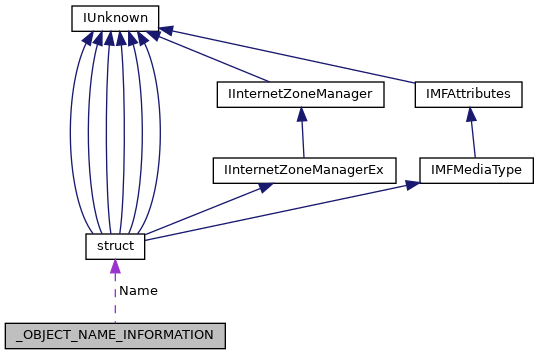 Referenced by CmpAddToHiveFileList(), CmpCmdHiveOpen(), FltpGetObjectName(), IntGdiGetFontResourceInfo(), IopQueryNameInternal(), MmGetFileNameForAddress(), MountMgrVolumeMountPointChanged(), SeLocateProcessImageName(), and test_getuserobjectinformation().